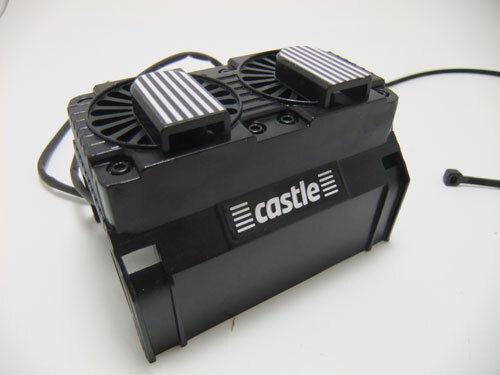 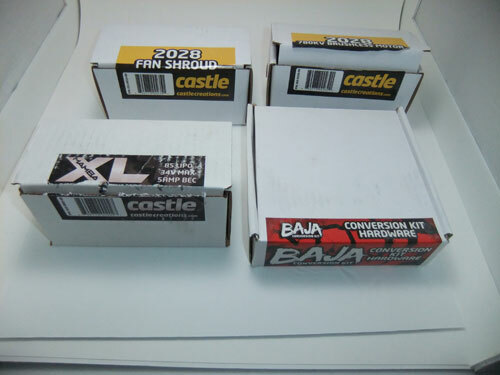 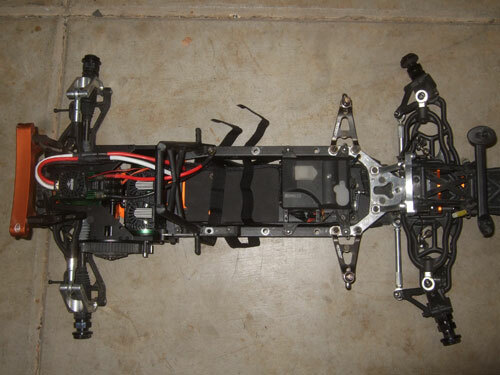 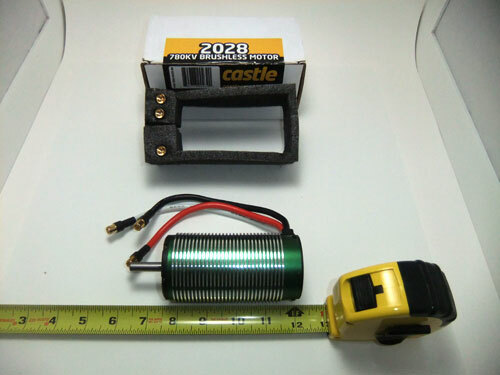 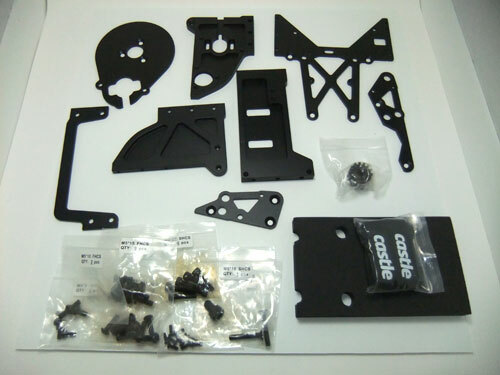 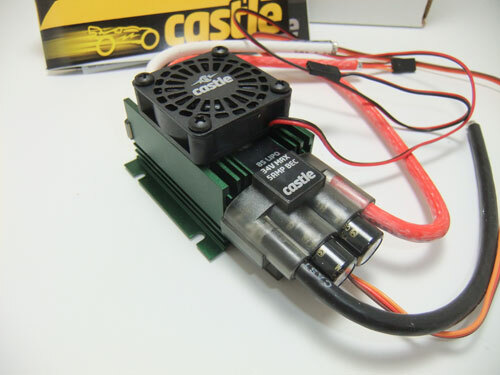 Here is the Castle Creation brushless conversion kit for the HPI Baja 5B. 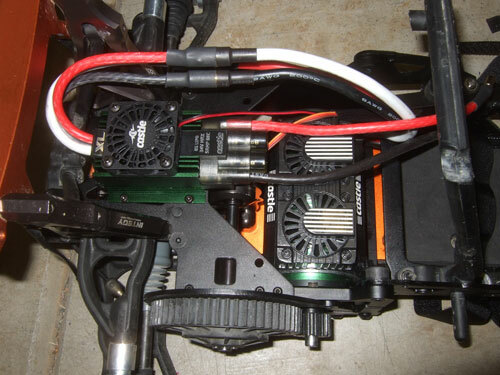 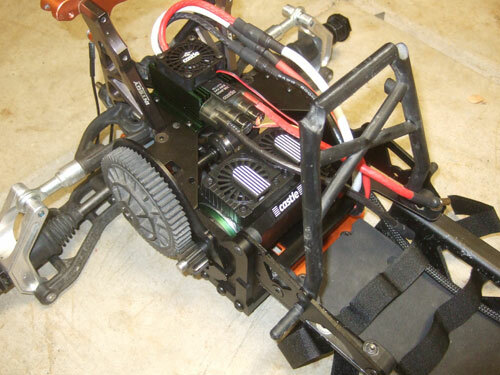 I traded my Brushless LST XXL with Mamba Monster Max ESC and CC 2200KV motor for this brushless conversion kit. 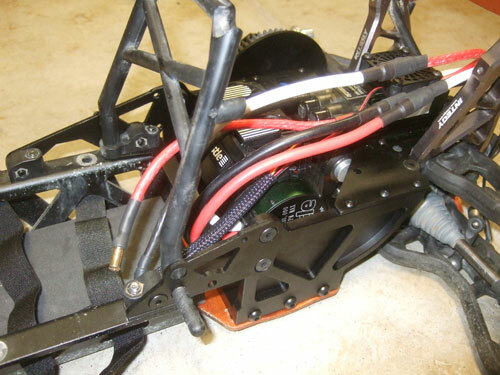 Here are a few pictures of the CC brushless conversion kit installed.